If you are planning to list your home for sale this spring, now is the time to order a pre-listing home inspection. Sellers often take steps to prepare for the real estate sales process, like improving curb appeal. However, the critical step of ordering an inspection report is often overlooked. Let’s take a look at what to expect from a seller-ordered home inspection. Some sellers are able to take their time preparing their home for sale while others may only have a brief window to make their home presentable. Regardless of your timeline, the information that you learn from a pre-listing home inspection is advantageous. This type of report contains all of the same information that is on a buyer’s inspection report. It will detail the true condition of components like the foundation, roof, plumbing, and electrical systems. There are several reasons why it is beneficial for you to know this information before your home is officially listed on the market. 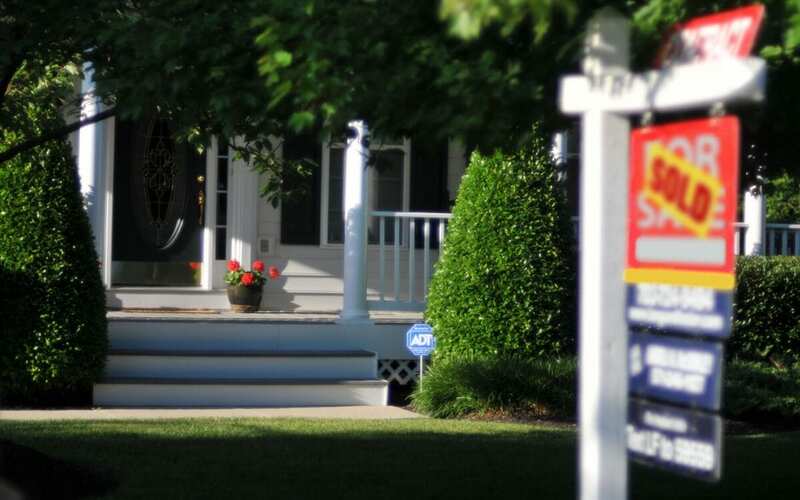 Once your home is actively listed for sale, it directly competes against other properties. Along with price, size, and features, buyers look at property condition. When you know ahead of time what defects your home has, you can prepare the property before it is listed by making any needed repairs or updates. You’ll have a competitive advantage over other properties when you can present a favorable home inspection report to interested buyers. This is more appealing to buyers than a property with unknown or undiscovered issues. Your buyer needs to feel confident in his or her purchase decision. Any lingering questions about property condition or any known and major defects can result in a buyer rescinding his or her offer and walking away from the deal. If this happens, you may find yourself back at square one looking for an interested buyer. You may also need to repair damages identified at the last minute in order to make the home more appealing to a future buyer. While many buyers who are looked at a used home rather than a new construction home anticipate some signs of wear, they generally don’t want to deal with a major issue. When a buyer does not walk away from a home with major issues, he or she may negotiate for you to repair or address any concerns. However, this is not the most cost-effective way to make repairs. If you take care of problems up front, you can shop around for estimates or even complete some repairs yourself. The buyer’s home inspection can be a stressful time for the seller. You will not be present at the buyer’s inspection so you’ll likely worry about surprises if you have not had a pre-listing home inspection. If you wait for a buyer to order an inspection report, you could feel anxious as you wait for the results and prepare for possible negotiations. If negotiations ensue for repair issues to be fixed before closing or for allowances to be made, you may feel additional stress related to closing delays and unexpected expenses. These stressors can be avoided when you order the inspection yourself before listing the home for sale. The real estate sales process can be lengthy, stressful, and expensive. You can see that a pre-listing home inspection may help you to close faster with less stress. Guardian Home Inspection Services provides pre-listing inspections to home sellers in Southwest Michigan. Contact us to schedule an inspection.